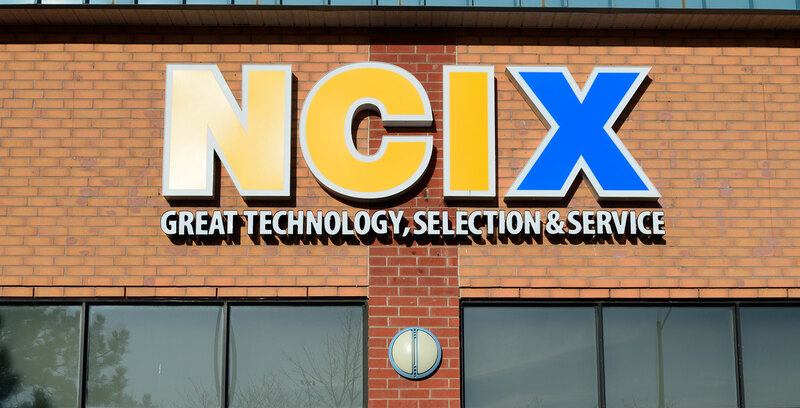 A database allegedly containing 15 years worth of customer and employee data belonging to former Canadian computer hardware retailer NCIX, is reportedly for sale on Craigslist, according to a September 18th, 2018 report from Privacy Fly. Privacy Fly‘s Travis Doering reportedly came across the Craigslist post in question on August 1st, 2018. The post itself “NCIX Database Servers – $1500 (Richmond BC)” was allegedly selling a database server from NCIX and a database reporting server. Doering reached out to the seller, and didn’t hear back from anyone until August 21st, 2018. “The seller proceeds to inform me that he has three NCIX server for sale for which he has the password required to login,” wrote Doering, in September 18th report. Doering ultimately met with the seller on August 25th, 2018, at a warehouse in Richmond, British Columbia. According to Doering, the seller was an Asian man in his mid-thirties who identified himself as Jeff. Jeff allowed Doering to review the contents of the server, which also contained XML files full of plain text names, usernames, passwords and addresses. “I thought these revelations to be shocking enough, however I would later discover that the data on those servers was only the tip of the ice berg. Jeff and I agreed to meet again on September 5th, 2018 after he had located all the hard drives for me to analyze,” wrote Doering. Doering said that he established a rapport with Jeff, who revealed that the current owner of the hardware in his possession is NCIX’s previous landlord. NCIX reportedly abandoned the hardware when they didn’t pay past rent worth $150,000. “Jeff stated that he was a former systems administrator for a Richmond based telecommunications company and was helping NCIX’s landlord recover the money he was owed in exchange for being able to copy the source code, and database to aid his development team on a project,” wrote Doering. “In addition, there where also the 109 hard drives which had been removed from servers before auction and one large pallet of 400-500 used hard drives from various manufacturers,” wrote Doering. Jeff also told Doering that a foreign buyer has already purchased a collection of hard drives for $15,000 and that at least five other buyers were interested in purchasing the data that Jeff possessed. Jeff also offered to allow Doering to copy data without all of the hardware included in the deal. ZDNet reported that the Craigslist ad is no longer live. Additionally, a Royal Canadian Mounted Police (RCMP) spokesperson didn’t return a request for comment from ZDNet. MobileSyrup has reached out to the RCMP for comment. This story will be updated with a response. Header image courtesy of Wikimedia.